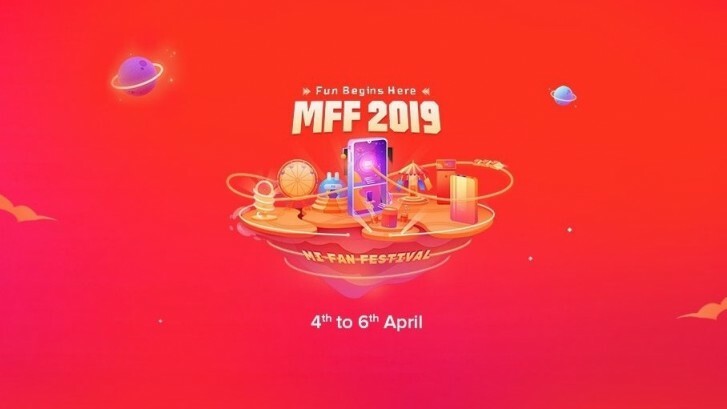 Xiaomi’s Mi Fan Festival in India has kicked off, and it will go on until April 6. As a part of this, the Chinese brand is offering products at discounted rates and is also giving a chance to the customers to buy select products at INR1 ($0.014). In addition to that, Xiaomi is also offering coupons worth up to INR1,000 ($14). You can win these by playing a game on Mi.com between 10 am and 2 pm local time and use them to buy products from the said website. Furthermore, there’s also a game called “Fun and Furious” which gives you a chance to win prizes such as Mi Sports Bluetooth Earphones and the Redmi Note 7. Apart from that, HDFC Bank is offering a discount of up to INR500 ($7) on Xiaomi products purchased during the Mi Fan Festival. However, do note that the minimum transaction value should be INR5,998 ($87). You can head over to the source link below for more information about all the offers and discounts.